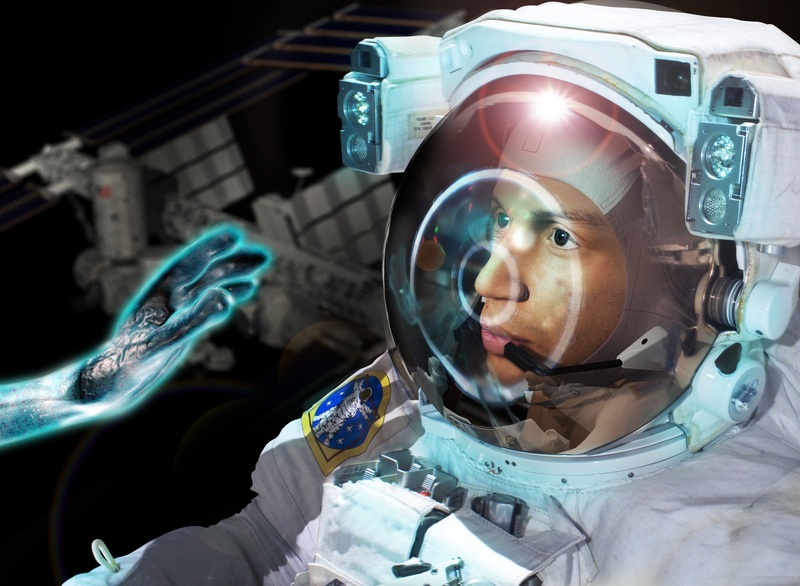 Home » Are we ready for contact with extraterrestrial intelligence? To answer these questions, the professor sent a questionnaire to 116 American, Italian and Spanish university students. The survey assessed their knowledge of astronomy, their level of perception of the physical environment, their opinion on the place that things occupy in the cosmos, as well as religious questions – for example, “do you believe that God created the universe?” – or on the likelihood of contact with extraterrestrials. The results, published in the journal ‘Acta Astronautica’, indicate that, as a species, humanity is still not ready for trying to actively contact a supposed extraterrestrial civilisation, since people lack knowledge and preparation. For this reason, SETI researchers are recommended in this study to look for alternative strategies. “This pilot study demonstrates that the knowledge of the general public of a certain education level about the cosmos and our place within it is still poor. Therefore, a cosmic awareness must be further promoted – where our mind is increasingly conscious of the global reality that surrounds us – using the best tool available to us: education,” De la Torre emphasised. ”In this respect, we need a new Galileo to lead this journey”. “Regarding our relation with a possible intelligent extraterrestrial life, we should not rely on moral reference points of thought, since they are heavily influenced by religion. Why should some more intelligent beings be ‘good’?,” added the researcher, who believes that this matter should not be monopolized by a handful of scientists: “In fact, it is a global matter with a strong ethical component in which we must all participate”. Gabriel G. De la Torre. “Toward a new cosmic consciousness: Psychoeducational aspects of contact with extraterrestrial civilizations”.Acta Astronautica 94 (2): 577–583, 2014.